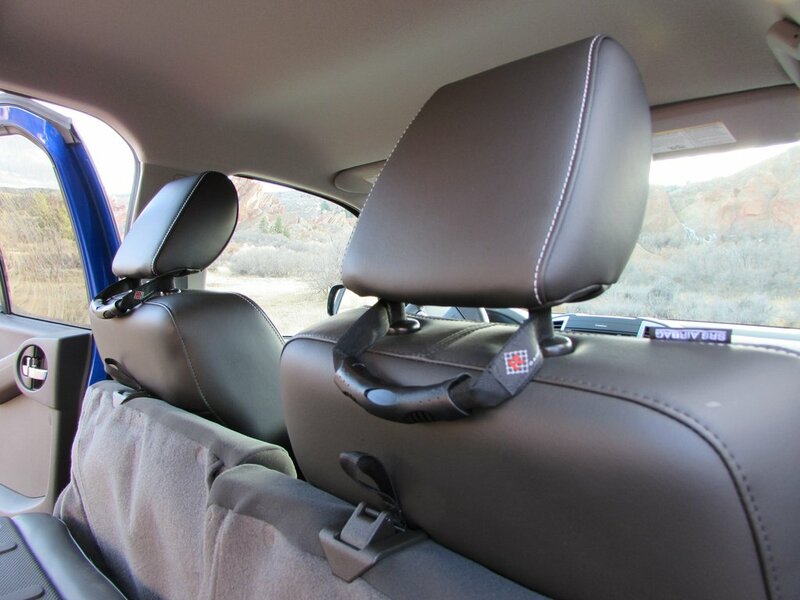 When traveling on bumpy, rocky, or uneven terrain, a simple seat belt will not suffice. Passengers must have something stable to hang onto in order to keep from sliding all over the place. Jeep Wrangler interior grab handles are exactly what they sound like: small handles that passengers can hold onto on challenging trails. Often sold in pairs, they attach to the roof or to the back of the front seats. We offer a wide selection of grab handles that are made of metal or plastic. Both materials are durable enough to survive any off-roading adventure. Three styles to choose from, Rear Side Grab Handles for easy entry and exit attach directly into factory mounting holes with your original hardware. 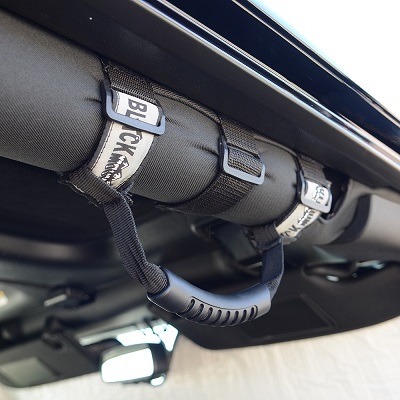 They also double as Front Seat Grab Handles by easily attaching to the windshield pillar with supplied hardware. 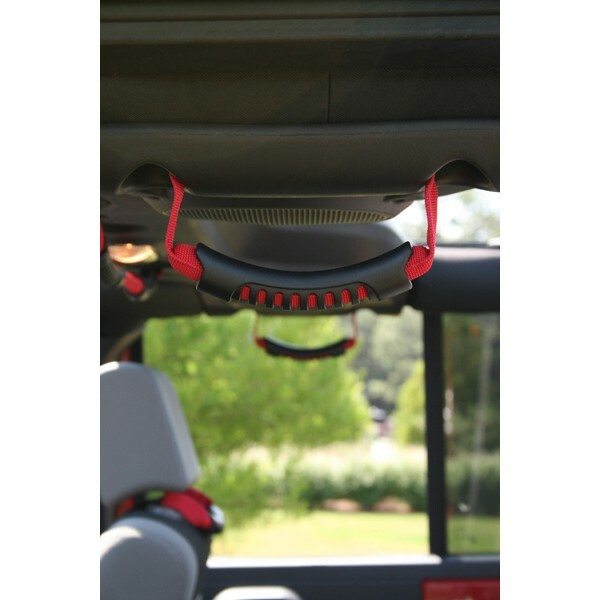 Rear Seat Grab Handles attach to the head rest of your JK front seats.